Beautiful home available due to work transfer! This 4 bedroom 3 bath home has everything you want! From granite in the kitchen and every bathroom to a entertaining dream basement complete with a wet bar this is the place for you. 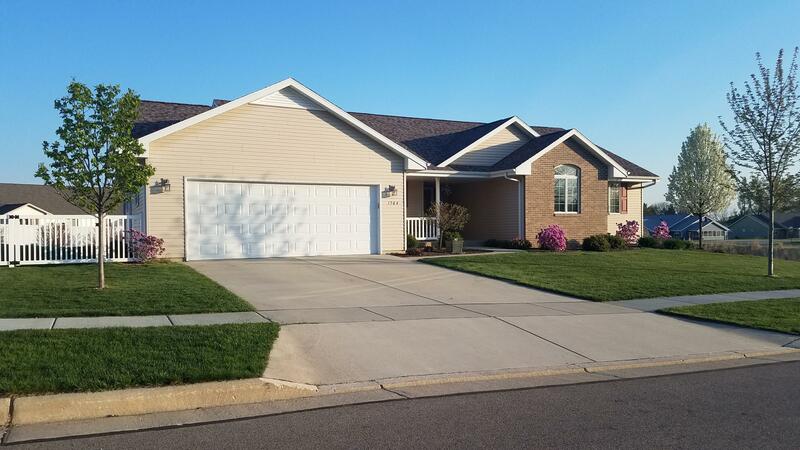 A double lot in the city completely fenced yard in one of the most desirable neighborhoods in Fort Atkinson. Call for your showing today!